Cinematic Paradox: I just watched Inception for the first time in three months. I just watched Inception for the first time in three months. Why am I sharing this with you? I don't know. Because I love this movie, and I have waited SO LONG to watch it again. -I have named my two future children. The girl will be called Ariadne (I like the name, seriously), and the boy will be called Christopher Tom Leonardo Cillian Joseph Jesse Andrew Taylor. Yes, I am totally kidding about that one. 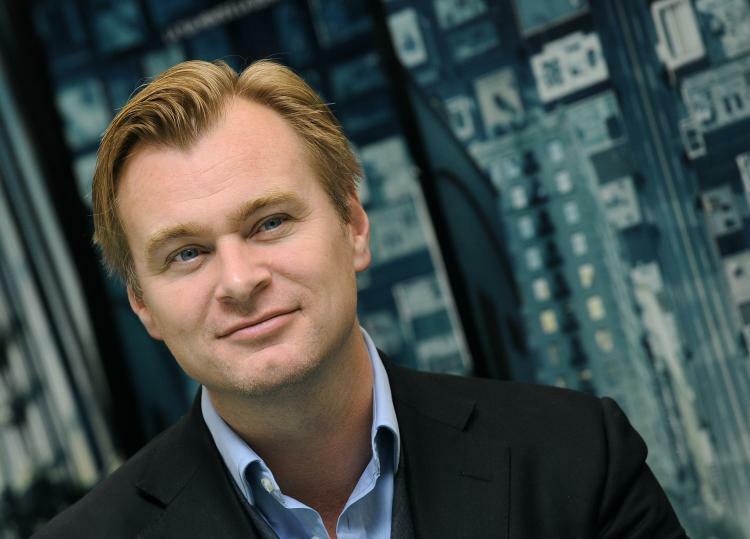 -I literally will cry when I see Christopher Nolan's name. Thank you God for this amazing person. ﻿-...and I will randomly thank God for Christopher Nolan during this movie. -I cry whenever everyone else cries in this movie. -I made my review in the paper of this film extra long and I still feel like I didn't make it sound cool enough. -I know every piece of music that comes on in this film because I listen to the soundtrack nearly every day. -I am seriously thinking of buying one of my friends a vest so he can be like Arthur. Yes, I should go get help. 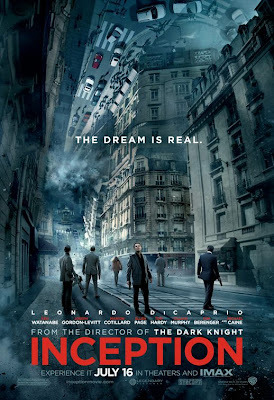 But I really can't stop myself from obsessing over Christopher Nolan and Inception.Welcome to Cinematic Paradox, friends. Now I have to go and watch Step Up 3. Watching Inception before will seriously affect the rating. Reading this post makes me a little sad. Ordinarily I'd be buying it for myself today...but because I don't buy myself any dvd's during Christmas, I have to wait three whole weeks before I can watch this awesome movie again! I hope to get it today! I'm so obsessed over Inception!! !